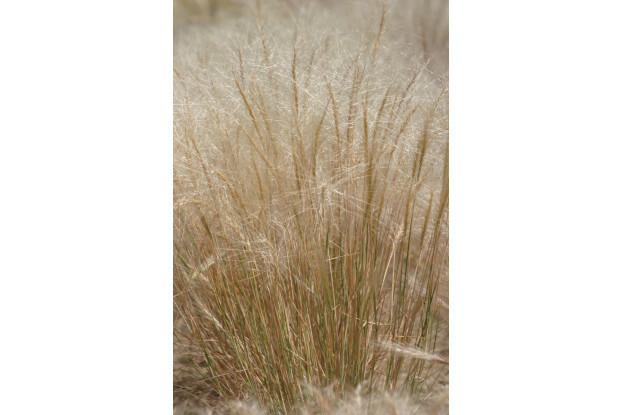 Bottlebrush squirreltail is a cool-season perennial bunchgrass native to a large portion of the western United States. Greens up early in the spring where it provides fair forage for livestock and wildlife, but develops sharp awns that can injure animals later during the season. It can grow up to two feet tall and prefers dry, gravelly soils. Highly valued for reclamation and reseeding disturbed rangelands. Bottlebrush squirreltail is also one of the most fire-resistant native grasses. 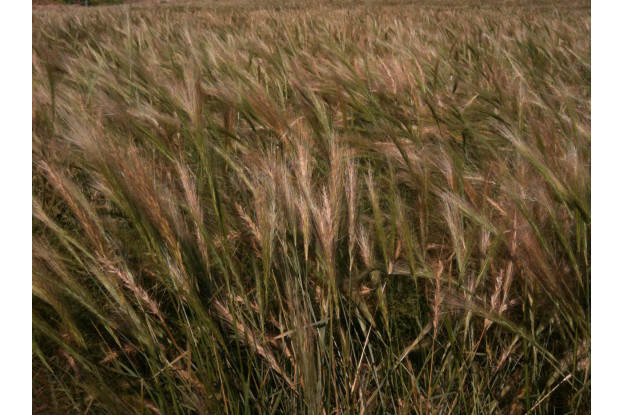 Can be grown without irrigation in areas receiving at least eight inches of annual rainfall.